Selection is published quarterly and is one of Germany’s leading gastronomy magazines, covering a whole array of interesting wine, food, culture and travel themes. 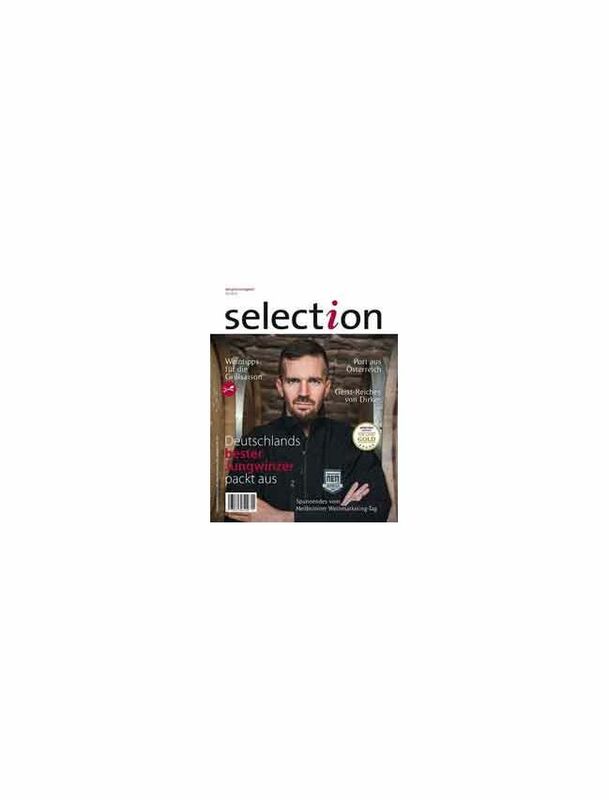 Selection regularly holds blind tastings of foods and drinks by an independent jury and recommends new products to its readers. The magazine’s well-balanced editorial concept combined with a high quality layout is an experience in its own right for all the senses.